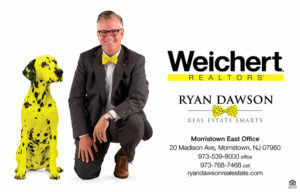 Ryan Dawson is a Top Producing Realtor at the Weichert Morristown East Office. 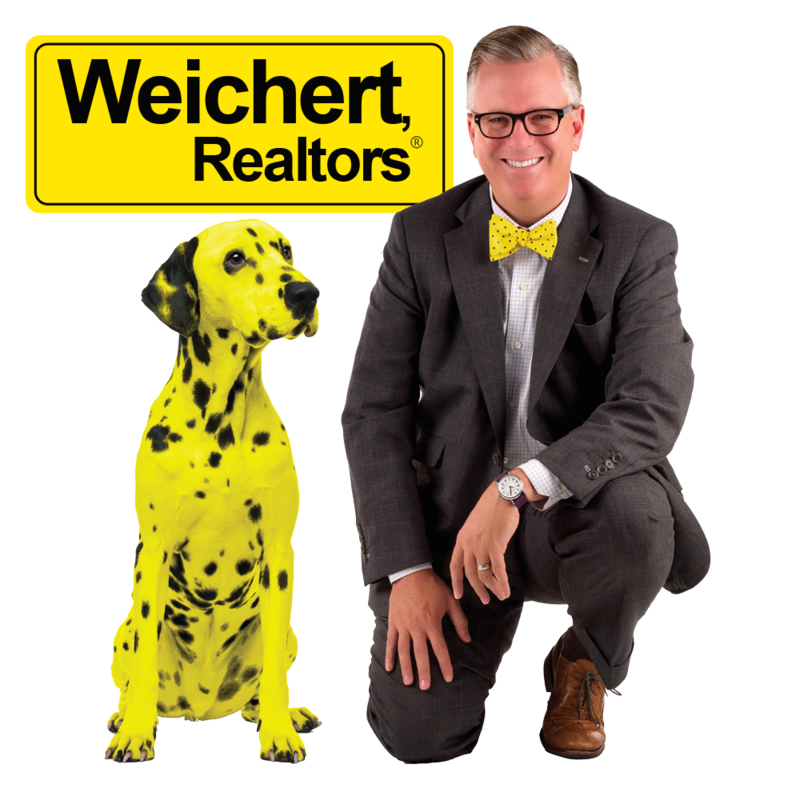 His community involvement and drive for perfection gives him an advantage over other Realtors in the area. 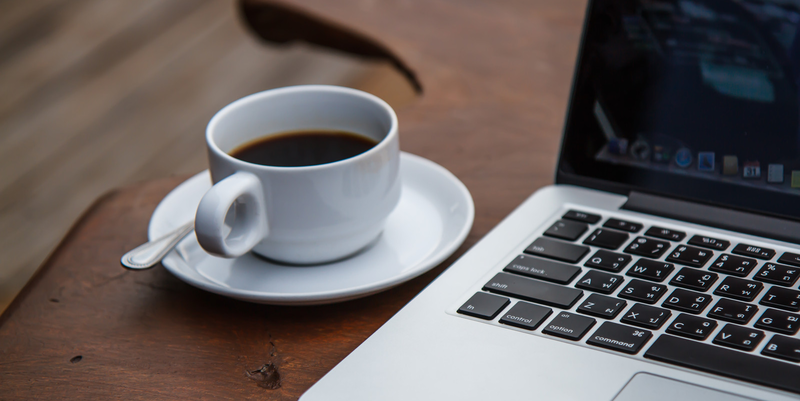 He prides himself on being knowledgeable on the latest marketing technologies, but still relying on “old school” sales techniques. 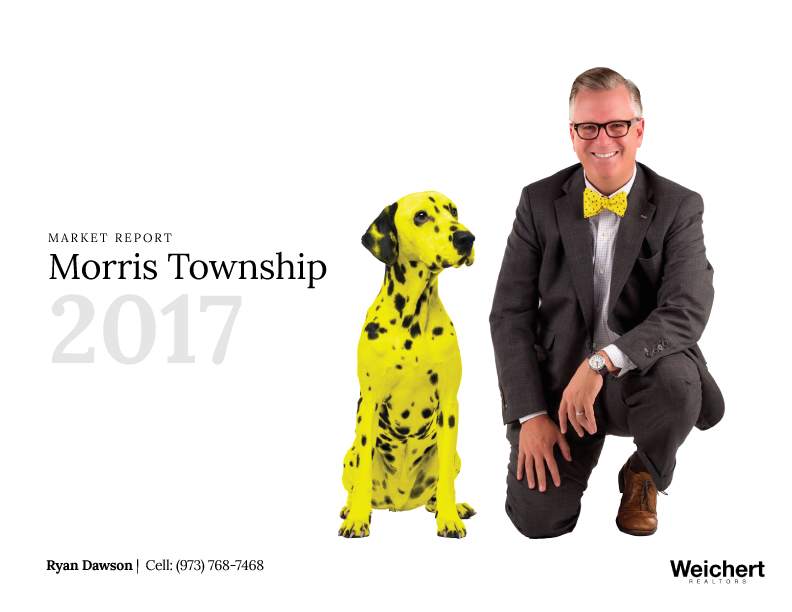 Click on the report to find out everything you need to know about Morris Township Real Estate in 2017. I've created an in depth report that covers every home sold, the average list and sale price and the difference between the two. See how many homes sold each month and yearly totals. Also find out how long it took a home to sell in Morris Township in 2017.